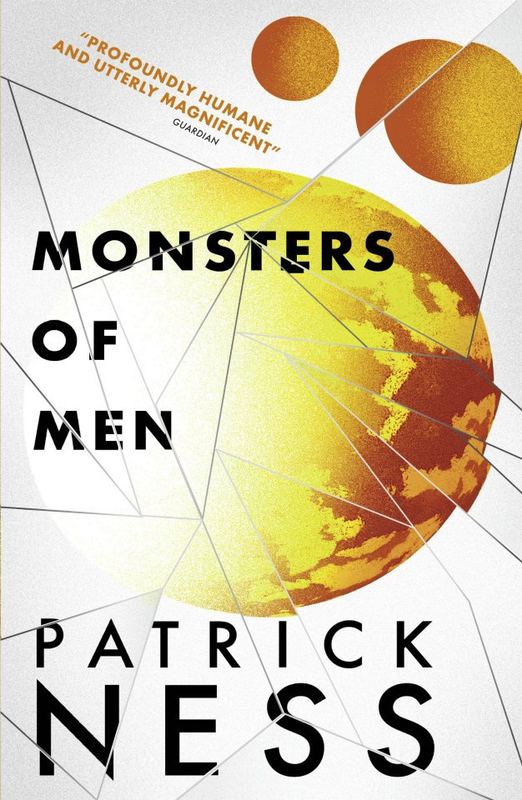 Patrick Ness is the author of six novels, and one collection of short stories. 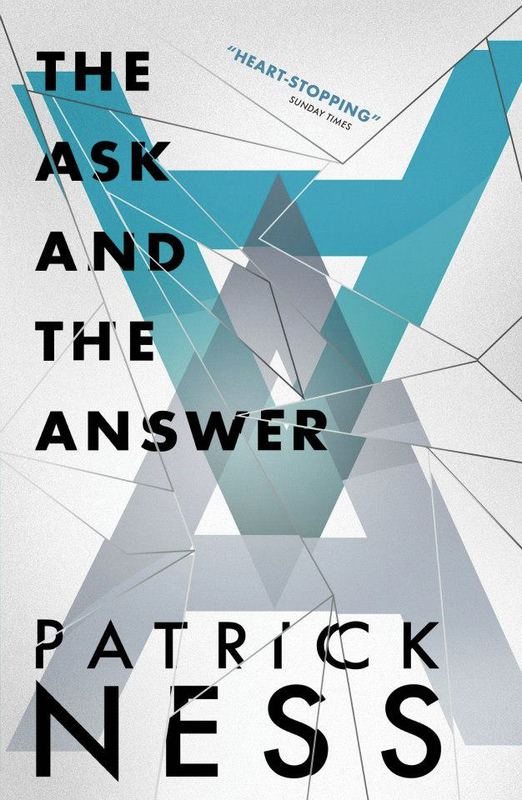 His remarkable Young Adult series, the Chaos Walking trilogy, has won a litany of prizes. 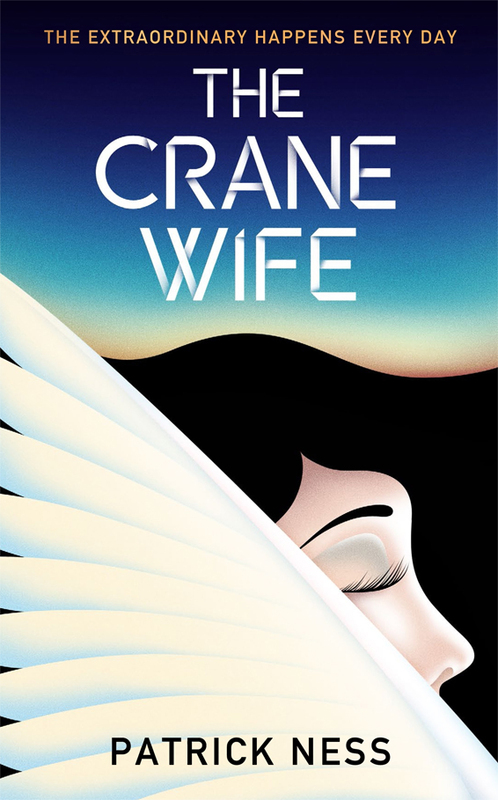 His latest novel, The Crane Wife, tells the story of what happens to George, a man adrift in his 40s, after he saves the life of a crane shot through the wing with an arrow. The following day a mysterious woman, Kumiko, enters his life and she changes it, as she changes the lives of his daughter Amanda, and his employee Mehmet. It is a book about how we communicate, as well as how we fail to communicate, and how art can articulate our dreams about what is possible. 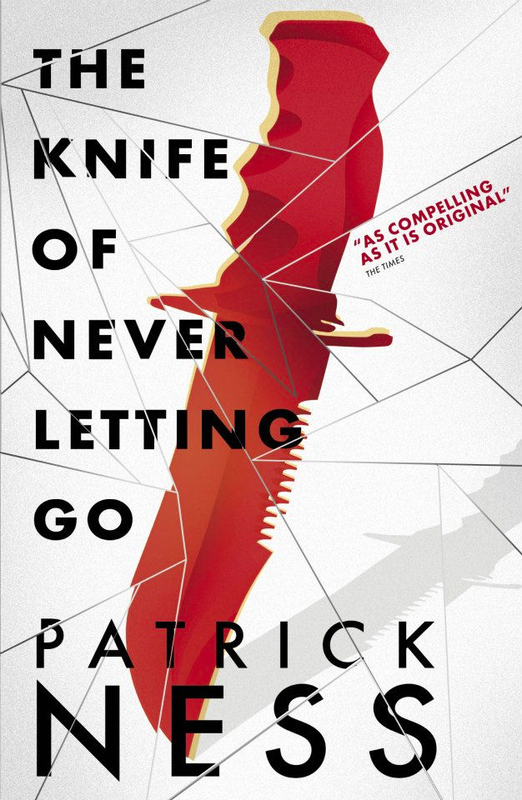 I talked to Patrick about the folk tale that inspired The Crane Wife, the plans to film the Chaos Walking trilogy, his opinions on the good and the bad of social media, and his upcoming Young Adult novel More Than This. What is the original tale of The Crane Wife about? And what was there about it that stayed with you and made you want to write this book? It’s a Japanese folk tale I heard when I was a child. I went to kindergarten in Hawaii and I had a Japanese-American kindergarten teacher who told it to us. It’s about a sail maker who finds a crane with an arrow through its wing. He saves the crane, takes the arrow out, and the crane flies away. The next day a woman shows up at his house and they fall in love and get married. She says, “I can weave you beautiful sails, as long as you don’t watch me weave”. The sails sell really well, and they grow rich, but he grows greedy, and forces her to weave more and more. Finally his greed forces him to break down the door to demand that she weave faster. And of course all along she’s been the crane that he saved weaving the sails from her own feathers. Seeing her breaks the spell and she flies away. It’s a parable about greed. But if you notice, unlike most folk tales and fairy tales, it starts with an act of kindness. Most tales start with an act of cruelty, but this one starts with a kind act and then turns into that kind person making a mistake, and letting their worst instincts get the best of them, and that’s why it appeals to me. It’s a really different flavour than most tales. It ends tragically but you can understand it in human terms, that you’re given a chance with the eternal, the beautiful, magical, but you blow it. I think that’s really human. This is a story about love, but also how hard is to communicate love to others, and how our words can separate us. George has trouble communicating with his daughter Amanda, who in turn has trouble communicating with everyone. Is this where art comes in, and by art I mean both the novel as an art form, and the art that George and Kumiko create together? The idea of who tells the story, and how that changes depending on who is telling it, is a central motif. Kumiko says a story is not the truth but a net through which the truth flows. It catches some of the truth, but not all of it, never all of it. I really believe that. What happens before a story starts? What happens after it ends? And, if you think about it, what is love except a story that you tell yourself about somebody else? That’s the thing that George is greedy for. Material greed doesn’t interest me as a subject. I don’t read books about gamblers or con men, for example, but I thought, “what would a decent guy be greedy for?”, and I think he’d be greedy for knowledge. Falling in love is a panic, it’s a terror. Love is a story you tell yourself about somebody else and a story they tell about you, and the overlap, which ties it together. And you’d be greedy for all the information you could about how best to tell that story to assuage your fear. What made you choose the origami and the series of tiles through which the tale of this crane wife is told as a way to tell the story? If George and Kumiko are telling stories about each other, this was a way to externalise that, for them. This is the overlap where they meet. George would be the first to say his art isn’t much. And Kumiko’s art is gorgeous, but she swears it’s lacking something even though he doesn’t see it. Together they make up more than just him plus her. Isn’t that what love is? And also it goes back to the myth, that she can make these beautiful things she doesn’t want him to see her make. I wanted a little more than that. He’s the last little ingredient that she wants. What made you choose to write the character of Mehmet, who is almost like the fool to George’s king? Mehmet is basically me a as customer service representative. Every evil thing Mehmet says is something I’ve said at one time or another. I think Mehmet is quite loveable. There’s a lot going on that he’s not sharing with the world. In a way everyone in the novel is the writer, and Mehmet is me when I served the public. Do you think you’ll write a central character who is gay? I have in short stories, so it’s not like I never have, but I think there are two things there. I really do believe as a writer that if I set out to write an adjective novel then I’ll be setting out to write a mediocre novel. My allegiance would be to the adjective and not the novel. Even it’s for the best of reasons. When I wrote A Monster Calls, for example, I said I needed free reign, not because of any egomaniacal reasons, but because if I set out to write a tribute novel it will be tribute and not a novel. It had to be a story Siobhan Dowd would do herself, and for that, she’d need free reign. So I needed to not be held by the adjective. It needed to be the story only or it would never have any chance at all of being good, and that would be the worst outcome. So I’ve always been cautious of that. I don’t want to sit down and think, “I want to write a gay novel”. I want to be free to respond to whatever story I want to tell. But it always creeps in at the edges anyway. But ultimately, though, whether I’d write a novel with a gay main character, I can only really say, “stay tuned”. It’s like a prison, isn’t it? [laughs] But Ben and Cillian, it’s really clear they’ve been together since before the town. Kids ask me all the time, “Are they gay?” and I ask, “What do you think?” and they say, “Yeah!” Then I say, “They probably are”. They’re excited to find that out. It’s like a secret they’ve discovered. It’s that old saying, “One of the ways to change the world is to act as if the world has already changed.” That’s always been my goal when I write. Todd would never think twice about Ben and Cillian being together because he’s always know that’s how the world is. He’d never remark on it. Treating it as if it’s a fact, that’s one way to go about writing it. And I’ve not had a single negative reaction about it. You started out with a novel for adults, then with the Chaos Walking trilogy you wrote for young adults. With The Crane Wife you’ve returned to writing for adults. What was that transition like? I still don’t see it as a transition. I put the same effort and commitment, time and energy, and emotional commitment into each one. I don’t really see them as different. The only difference is whether I am writing for the teenage me or the adult me. A novel takes a long time. It’s a lot of work. I’m not someone who knocks them out like a production line, even though I have been prolific for the last couple of years. For The Crane Wife, I wasn’t expecting to write a novel for adults. But it was ready. It was ripe, so I kind of had to write it. Saying that, I have a teenage novel coming out in September. So I haven’t abandoned either. And I’ve also written a screenplay for A Monster Calls. I just want to be free to try my hand at anything. It makes writing exciting. At the Edinburgh World Writers’ Conference last year you talked about self censorship and the reasons that writers self censor. You said “the price of being misunderstood is very high”. Has this sort of misunderstanding happened to you? It happens to everyone, I think, but if you think about someone like Mary Beard that’s the perfect example. She says thoughtful, intelligent things, and has to put up with this tidal wave of unbelievable abuse. Not even for the things she said but the things that were paraphrased. There are worse problems in the world with censorship, obviously, but if you’re afraid to speak then nobody needs to censor you. That’s a terrible moment, to be afraid, and the challenge is not to be afraid, to face the consequences as they come. Which is not an argument to say you can say anything, you have to take the consequences. I’d just hate for the only people to speak to be the ones who are unafraid to be the loudest. 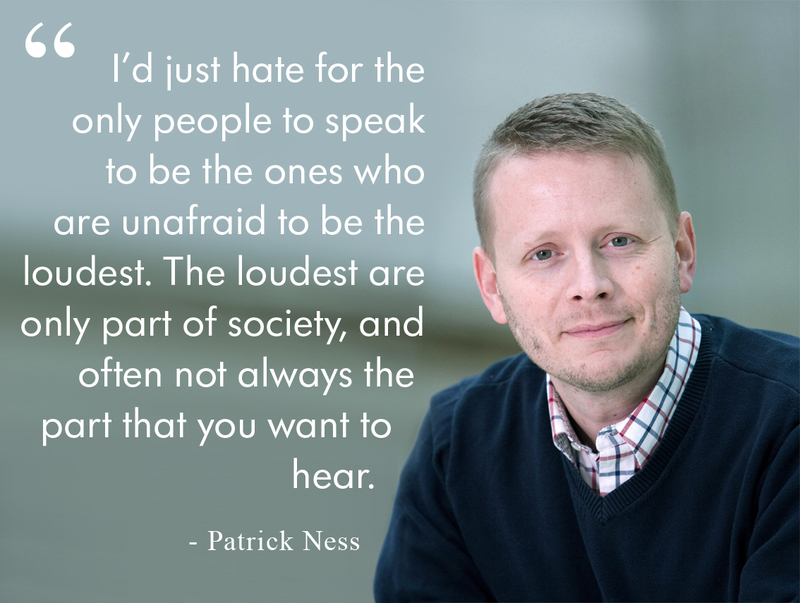 The loudest are only part of society, and often not always the part that you want to hear. The point that I identified with is when you said that comments on the Guardian website “are far more often the domain of outraged point-missers, incandescently furious pedants, and trolls who don’t bother reading past the sub-headline.” What sort of effect do you think that has on the writer, and on the reader as well? I’m certainly not the only one that’s ever said that, and I was just using the Guardian to make a point because it had been particularly bad that week. But everyone talks about how awful the comments sections are on websites, and then everyone reads them! I remember reading about an editor saying he’s had experience of writers not wanting to write for that kind of forum anymore, because the hassle and madness just isn’t worth it. And of course the abuse is worse for female writers, for minority writers, for sexual minority writers. And the abuse is worse if you’re trying to argue a nuanced or easily misunderstood point. And that’s the worst outcome because you don’t hear the voice of the person who doesn’t want the hassle. All voices need to be heard. I’d hate for sensible ones to go quiet. Everyone talks about the Wild West phase of the internet. My theory is that if everyone’s talking it’s the same as nobody talking, because if everyone is talking then no-one is listening. I think we may be on the verge of getting over that. It’ll be interesting to see what’s next. Would you like to write more non fiction? Maybe. My partner keeps nudging me about it. But I like a world I have complete control over. You’re the one in charge in fiction. You’re sorting out the world the way you see it. That’s one of the best parts of the job. I like being able to explore the truth through made up characters and made up situations. There is definitely truth there. It’s what sings to me. But truly, honestly, never say never. Will you return to New World? There are re-jackets coming out next month which have a couple new short stories in them set on New World. Again, never say never. That particular story [of the trilogy] is finished. That was three books long and comes to an end and I’m very happy with how it comes to an end, but if one day I get another idea, never say never. That doesn’t mean yes, but it doesn’t mean no. What is your involvement with the Lionsgate films of the Chaos Walking trilogy? They have Charlie Kaufman as a screenwriter. And I can say that the studio seems really excited about it. I have reasons to think that but I can’t say what they are. Fingers crossed. They seem really keen, and that’s a nice thing. And because they’ve hired Charlie Kaufman, I couldn’t be any happier with that at all. You have a new Young Adult novel coming out in September. What is that about? 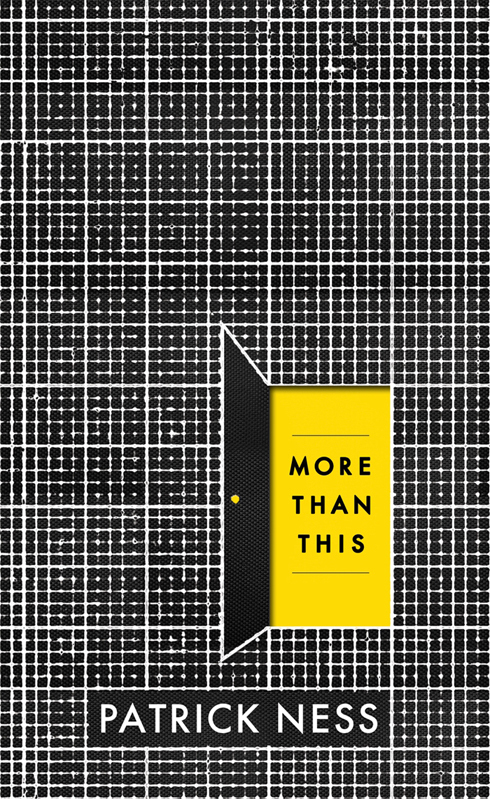 It is called More Than This. It is about a boy called Seth who drowns in the opening pages. And he dies. It’s not ambiguous that he dies. He cracks his skull on the rocks in the ocean and dies. Then he wakes up. He wakes up in what seems to be the neighbourhood when he was a child that his family moved away from after a sad thing happened. But it’s abandoned. There’s no one else. He’s the only one in the whole world for all he knows. And that’s the opening. I had always wanted to write a novel where a character wakes up and he’s the only one on the planet. Because, you know, what peace and bliss that would be. [laughs] It ties in to the It Gets Better Idea, that there is always more. When a bad thing happens, particularly when you’re young, it takes up all space and there seems no other option, so it’s a book about the idea of there being more than what you know. That’s all I’m going to say for now.